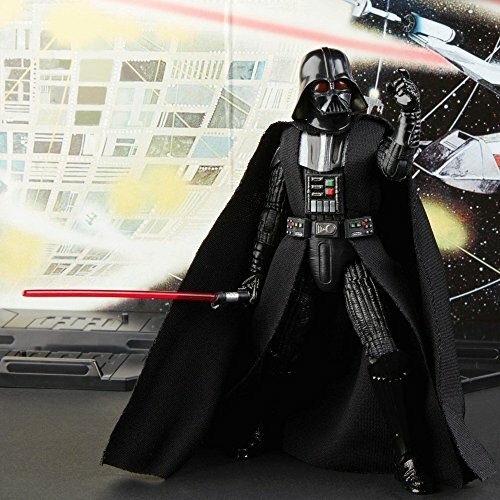 Product prices and availability are accurate as of 2019-04-21 01:11:29 CDT and are subject to change. Any price and availability information displayed on http://www.amazon.com/ at the time of purchase will apply to the purchase of this product. 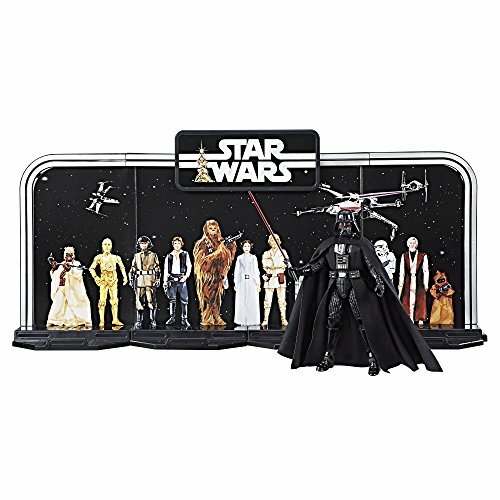 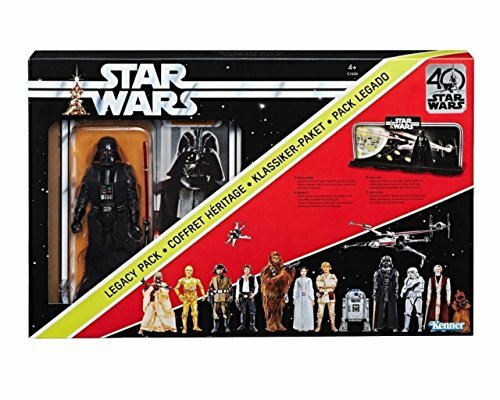 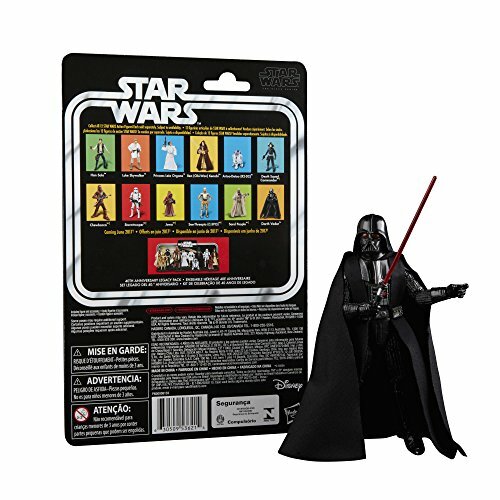 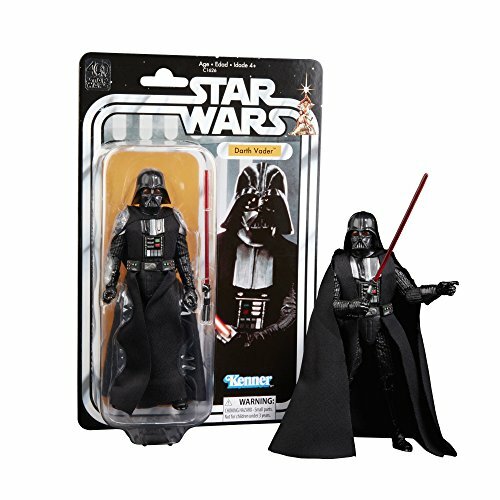 Celebrate 40 years of Star Wars with the 40th Anniversary Legacy Pack Features premium design and multiple points of articulation Includes 6-inch Darth Vader 40th Anniversary figure Includes backcard and display stand for 40th Anniversary figures (each sold separately. 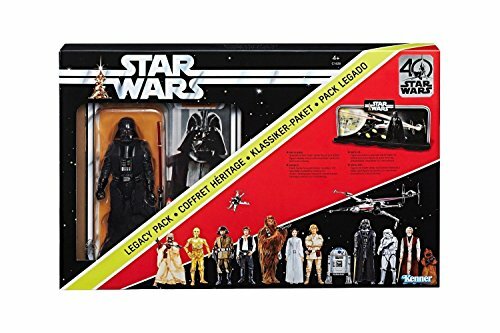 Subject to availability).